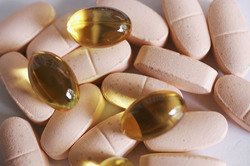 Our product range includes a wide range of softgel capsules, multivitamin soft gelatin capsule, vitamin d3 cholecalciferol, vitamin d3 soft gelatin capsules, vitamin d3 medicines and vitamin c capsules. 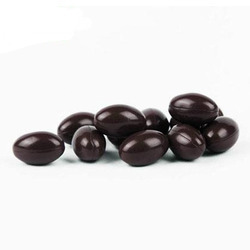 We are one of the well-known traders and suppliers of Softgel Capsules that are highly acclaimed for their accurate composition and effective use. They are procured from reputed vendors and are well tested on different quality parameters as per medical standards. Gelatin Capsules are anti-inflammatory and anti-allergic as well as they are offered in customized packaging to ensure their long life. 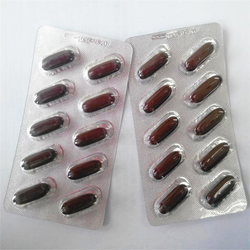 We are offering a wide range of Multivitamin Soft Gelatin Capsule to our valuable clients. We are leading manufacturer of Vitamin D3 Soft Gelatin Capsules and we looking buyers of Vitamin D3 Soft Gelatin Capsules from all over the world. As an affluent name of this domain, we hold expertise in presenting high quality of Vitamin D3 Medicines. Used by people with underactive parathyroid glands, low levels of phosphate in the blood. Also, it is used in cases where the body doesn't respond to parathyroid hormone. Further, it encourages kidneys to recycle phosphate back into the blood. 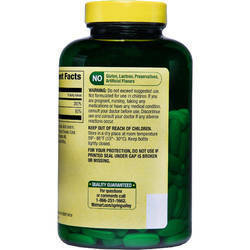 In addition, the offered vitamin helps to maintain right pH level in the body. Apart from this, clients can get the vitamin from us at industry leading rates.